The 4th Iberoamerican Congress on Biorefineries took place from 24 to 26 October in Jaen, Spain. The event, organised by the Iberoamerican Society for the Development of Biorefineries, in cooperation with the Spanish Network on Sustainable Biorefineries and the Centre for Advanced Studies of the University of Jaen, was the occasion for researchers to discuss the latest progresses performed in the field of bio-based compounds and biorefining processes. 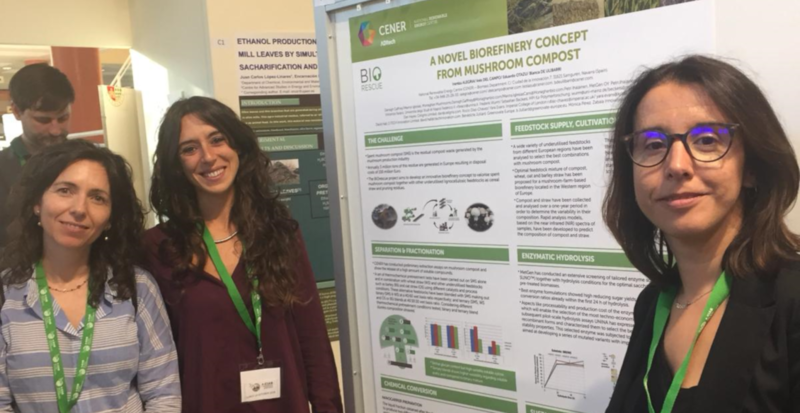 BIOrescue project coordinator Inés del Campo was part of the event’s Scientific Committee and presented the project in a dedicated poster. 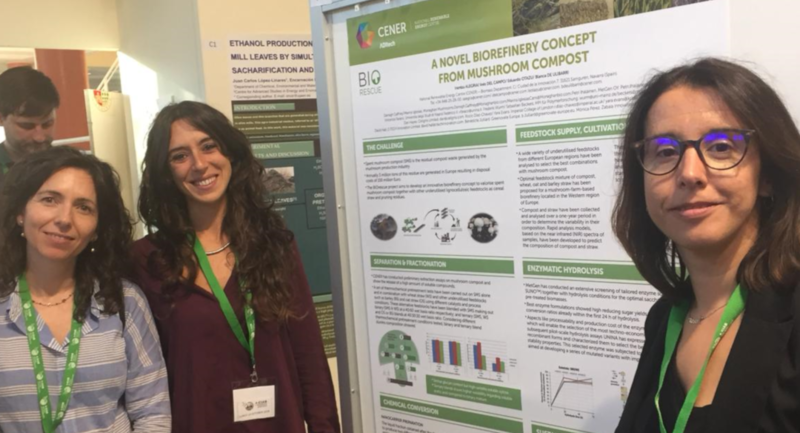 In addition BIOrescue partners from the University of Naples Federico II, represented by Valentina Mauriello, showcased the results obtained in the framework of the project in creating new highly efficient enzymes for lignocellulosic biomass conversion.